BabyStyle, a footwear company located in Villena town, a cradle of infant and youth footwear par excellence, has a markedly family character. The experience we have acquired has enabled us to become an established and reference company in the footwear sector. The company focuses on manufacturing products with first class materials, developing a large range of products which enables us to meet our clients´ requests. 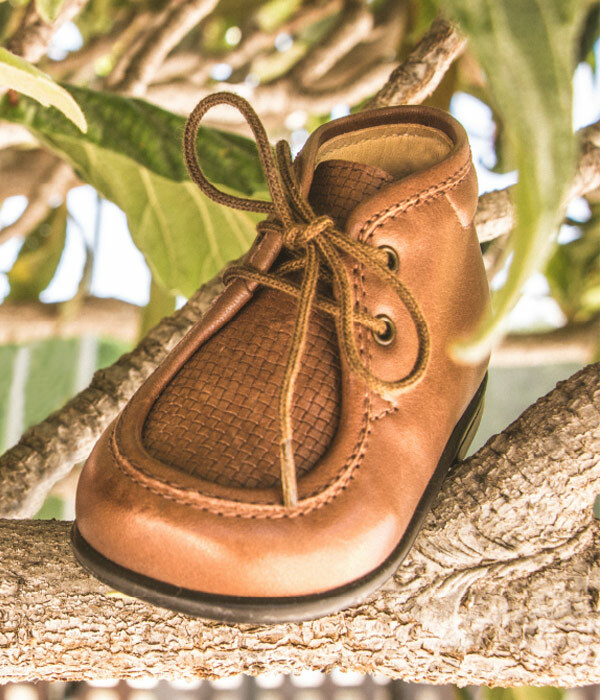 We design and manufacture our models with first class materials, since wearing good shoes is extremely important for your health and above all when children are growing, as it is essential for their physical development. Our entire production is located on our premises. 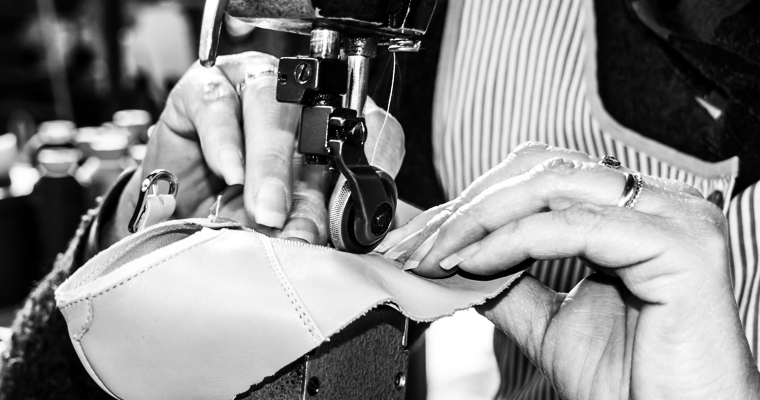 This way, through rigorous controls, we can affirm that our product offers all the guarantees of MADE IN SPAIN footwear. La empresa Baby Style, S.L. ha recibido a través del programa de ayuda a los planes de internacionalización de las pymes de la Comunitat Valenciana, ejercicio 2016 del Instituto Valenciano de competitividad empresarial, IVACE, el importe de 1.430,00 €. La empresa Baby Style, S.L. ha recibido a través del programa de ayuda a los planes de internacionalización de las pymes de la Comunitat Valenciana, ejercicio 2017 del Instituto Valenciano de competitividad empresarial, IVACE, el importe de 1.824,00 €.